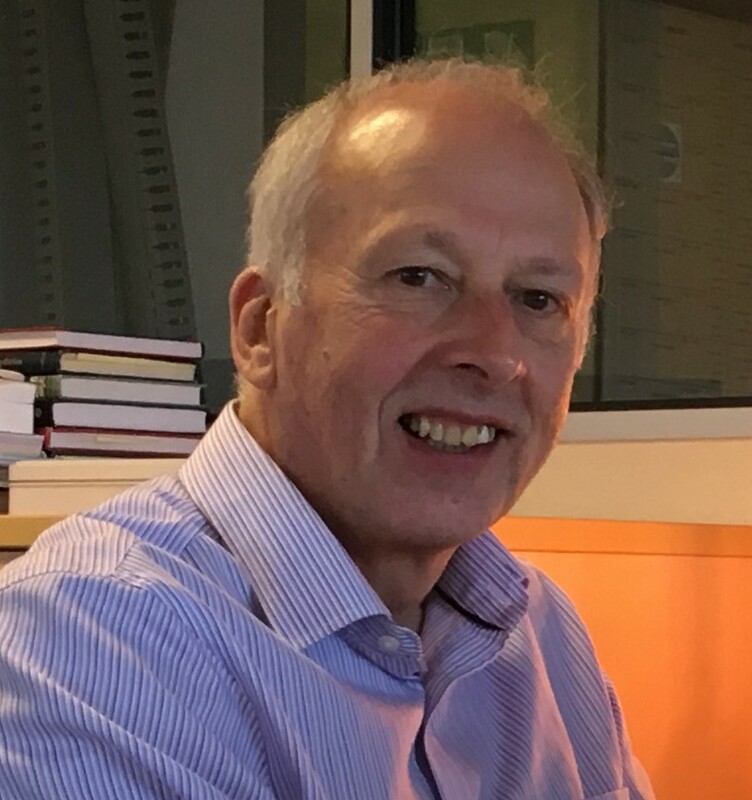 It is a fact of life that as time passes we get older and our Managing Director, Nigel Boulding, has now reached that time of life where he would like to have just a little more time to spend doing those things that he had always planned but never quite got round to! Of course, all good businesses should have effective plans in place for succession of the senior managers and FMB Oxford has been preparing for this particular eventuality for some time. Nigel does not intend to make a complete break from the business but has agreed with the Board of Directors that he will stay on part time for the foreseeable future – so Nigel will still be available for technical and sales support and you may well see him at User Meetings, design reviews or even on site commissioning. However, he will relinquish the Managing Director position and handover this role to Scott Mowat, who has been our Sales Director since 2003. As Sales Director, Scott has been the face and name that our customers will all recognise and the Board of Directors is confident that the business will continue to thrive for many years to come under his exceptional technical and commercial leadership. Scott will formally take over as Managing Director from 1st January 2019. Uwe Schneck, Managing Director of FMB Berlin GmbH and Chairman of the Board of Directors of FMB Oxford, adds: ‘ I would like to express my gratitude to Nigel for his outstanding leadership of the business over the past 18 years and especially for the 11 years that the business has been under the ownership of FMB Berlin. I am delighted that we are not losing him completely and look forward to his continuing valuable contribution to the business in support of Scott and the team in Oxford’.